Reading, Sheffield Wednesday, Bolton and Sunderland: these were the idiot teams against whom we were supposed to end our disastrous form, assert our superiority over at least some of the division, and return to our old selves. Wolves and Fulham were write-offs before kick-off, but they were meant to be the blips between the pips. Not a bit of it. We beat Bolton, but even that got tense in the second half; against all four Leeds toiled and stumbled, creaked and moaned, and even when drawing came off second best against teams who are much better at being terrible than Leeds are. Sunderland have only won twice in 2018, and look doomed to League One because of it; for now they’re raging against their fate. Leeds United have only won twice in 2018, but they’re not in any danger of relegation, and so the badness doesn’t feel as real as it does for Sunderland, it’s still a sort of mirage that we expect to disappear after a cool, restorative drink of water. Close your eyes, recover your senses, and everything will go back to normal. But when you open them, what you see is another cross from Stuart Dallas, sailing uselessly into the keeper’s hands. On the pitch were Pablo Hernandez, Samu Saiz, Ezgjan Alioski and Ronaldo Vieira, but instead of effortlessly using their class against basement opponents, they became dragged into a battle of the mundane. Two humdrum teams were humming and drumming and producing chances, but very little you could call quality. Our four would-be saviours weren’t brilliant themselves, but they were constantly let down by the players around them. 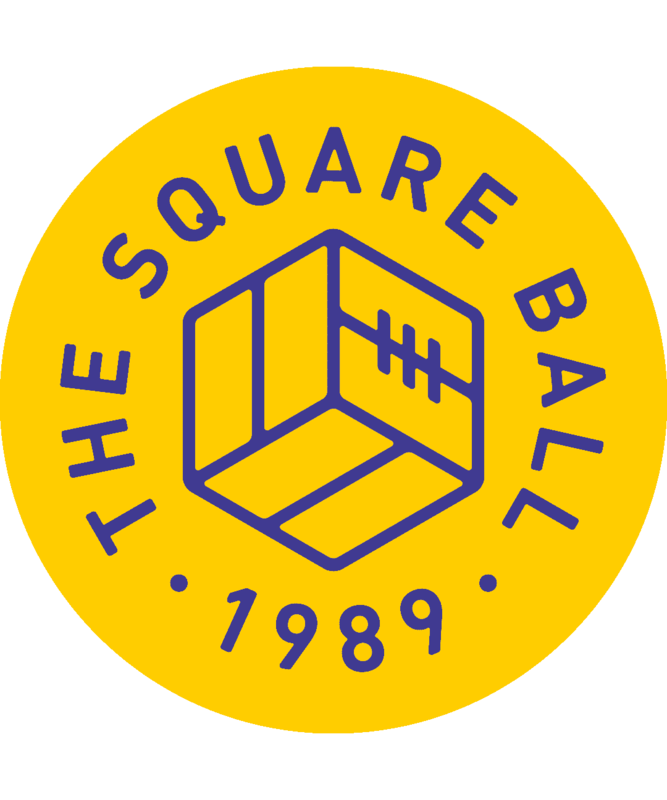 Pierre-Michel Lasogga barely touched the ball, Kalvin Phillips hardly passed it, Stuart Dallas’s final ball made me long for the incisive crossing of Jordan Botaka. Kemar Roofe provided some potency up front when he came on as substitute, but how much was his individual contribution and how much was a byproduct of using two strikers wasn’t clear. Gaining some credit was Paudie O’Connor, a young debutant at centre-back, confirming Pontus Jansson’s description of him as a kindred spirit, even down to one risky dribble into midfield. There were one or two dangerous moments, as might be expected, and one massive telling off from Pablo, but some brave and necessary clearances were the memorable parts of a very assured debut. Behind O’Connor, Bailey Peacock-Farrell continued his effortless assumption of the number one shirt, plucking crosses and shots out of the air two handed, flipping into the air to tip a close range header over the bar, blithely poker-faced throughout. There was nothing he could do about Paddy McNair’s goal that gave Sunderland the lead: the blame belongs elsewhere, and in too many places, for a collective lack of attention that left him free to lash a half-volley into the net. But there was plenty Peacock-Farrell had to do to keep Leeds in the game, and he did it all with an eerie assurance. As the game drifted into second half frustration, a moment of class from Hernandez finally got Leeds level, when at the end of a quick end to end, side to side move involving Dallas, Alioski and Saiz, he spied a sliver of goal between Lee Camp’s glove and the post, and swung the ball right into it. Another moment of quality almost won the match: Saiz fired a swerving free-kick past Sunderland’s wall and away from their keeper; it smacked the post, and under almost any other circumstance, should have gone from there into the back of the net. But no. I suspect Samu may be found in Elland Road late one night, dealing with those goalposts once and for all with a can of paraffin and a box of matches. A moment of banality that typified the game ended Leeds United’s search for a winner, and Gaetano Berardi’s season. He was sent off in the 90th minute, and as it was his third red card of the season, his ban will probably end his season now. It was no way to go. Compared to his first red card at Elland Road, a kung-fu kick against Accrington Stanley that was thrilling because it was so surprising, this was boring. Caught out by Callum McManaman’s movement on the wing, Berardi chose the worst-worst option, lunging in late with confused legs: he should have used one or the other, but went high with both. It was mistimed, clumsy, ugly and poor, but not reactive or premeditated; this wasn’t the headless Berardi we’ve seen steaming with anger into stupid situations, but the outfoxed full-back Berardi, getting an attempt to win the ball hopelessly wrong. It deserved a red card, but it’s a frustrating truth that worse tackles will get yellow cards. Berardi has been pilloried for it as if he had gone postal, bringing out one of the contradictions that are befuddling Leeds United these days: we want players with character and personality, who hurt like fans when Leeds are losing and show it, players whose emotional states we can see mirroring our own. But the players we have who do that — Berardi, Jansson, Saiz — are the ones who allow their emotional response to playing for Leeds United lead them into unprofessional flashpoints that can — and have — do more harm than good. 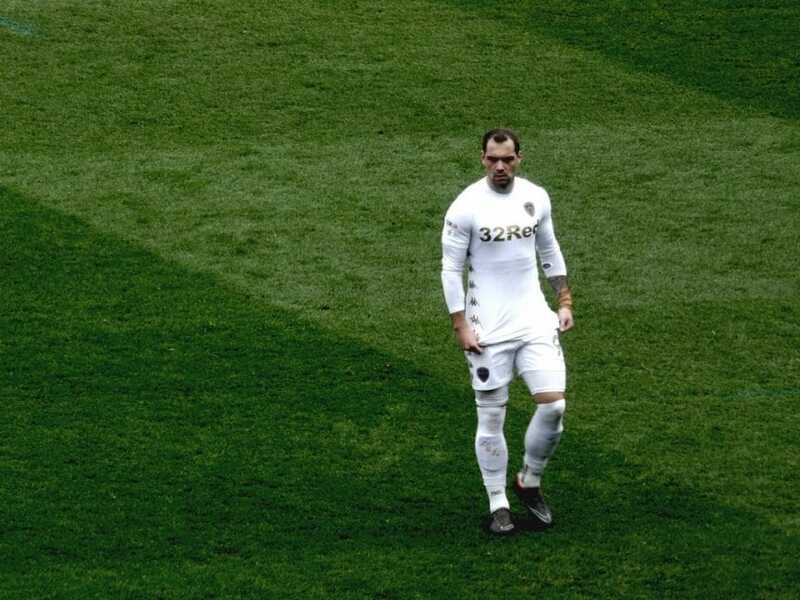 We scream and shout for Lasogga to show an ounce of the effort and the pain that Berardi shows while trying to win a football match for Leeds United. But then we see what happens. Part of the problem is that it shouldn’t be this difficult for Leeds to win a game of football against Sunderland. Paul Heckingbottom’s job when he was hired was to keep our play-off hopes alive; right now it might be better if he just killed the team off altogether. After the difficult run of fixtures that ended against Wolves, the last five matches gave Leeds four chances to prove that their true level is higher than the form table was showing. Even with the kindest consideration of the win over Bolton, they fluffed those chances. Heckingbottom is pointing to injuries, and how the way he can play is being dictated to him by the players available, rather than a wealth of fit players giving him options to change things the way he’d like. Maybe. Certainly there was not much Heckingbottom could do about my personal frustration of the afternoon — Dallas’s crossing — as Dallas is playing right-back out of necessity, not choice. Heckingbottom will claim not, but the best hope behind the lack of improvement in performances is that he’s given up on this team and this season, and is using these matches to carefully introduce youngsters and prepare for the summer’s transfers. The worst case scenario is that he’s still fully invested in this team, and this is the best he can do.